Hamster Club :: Hamster Club featured in 'Phase Magazine'! Hamster Club featured in 'Phase Magazine'! Hamster Club was recently featured in Phase Magazine April issue! The article named 'The joy of being part of an online locally based hamster club!' was written by Sarah Borg who is a Maltese hamster lover and a regular visitor of Hamster Club Malta. 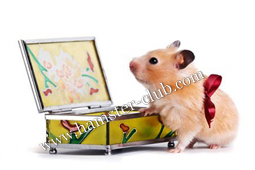 The article mainly features the advantages of having a hamster club in your country, the benefits a hamster club gives to its visitors with updated hamster information which may also be viewed online. 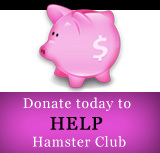 Hamster Club was also recently featured in other local newspapers and magazines including 'The Sunday Times�; 'The Malta Independent on Sunday', 'The Malta Independent'; Crackers Magazine of 'The Malta Independent�;(featured various times), Junior News of 'The Times of Malta', �Il-Mument� (featured various times), 'L-Orizzont', 'Taghna t-Tfal' Magazine', 'Vida Magaine' etc! Thank you letters displayed in newspapers were also received. Click here to view and read them! 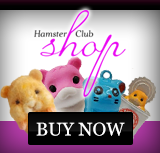 Other online news media where hamster-club.com is featured include 'Di-ve.com' and 'MaltaMedia.com'. Hamster Club was also invited on RTK Radio. Click here to read more about this event. Our Hamster Club was also invited on the National Maltese Radio.